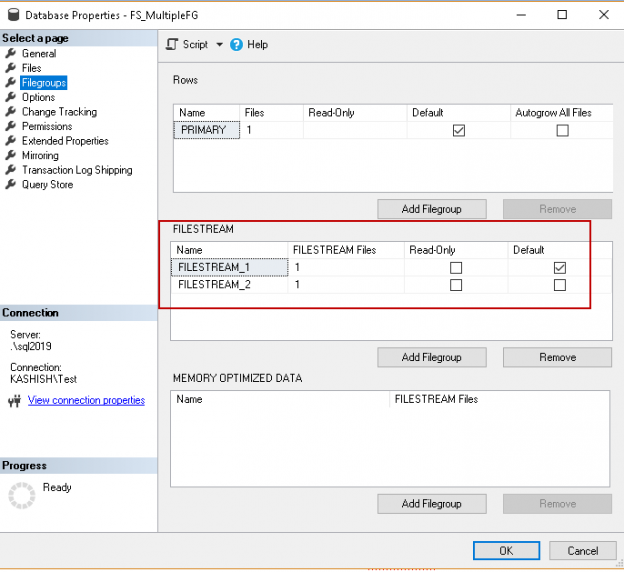 In this series of the SQL Server FILESTREAM (see TOC at bottom), We have gone through various aspects of this feature to store large size objects into the file systems. In the article How to setup SQL Server database replication for reporting Server we discussed all about setting up a simple SQL Server transactional replication environment. In this article, we’ll simulate a more robust system that replicates faster and includes both DDL and DML statements. We’ll walk-through the steps to setup a dynamic transactional replication.